As we all know that our little ones are most important to us whether it’s about their clothing or any other thing. Here we are trying to give you loads of ideas about making crochet booties for the little angels at our home. You are open to choose colors of your own choice for this project. 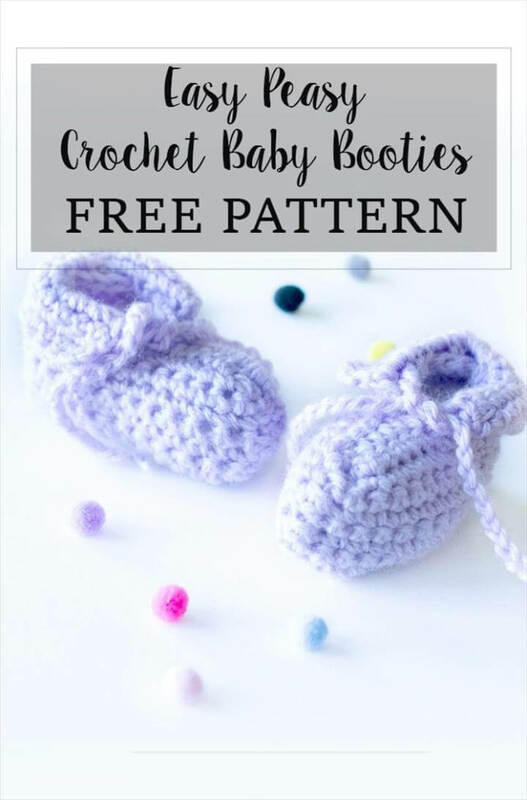 All you need to have are the basic crochet skills, a few easy patterns for making baby booties a you can see here a variety of designs. Choose your favorite pattern and start the project right away before the winter’s starts. It’s better if you choose soft colors for these projects because these are for the softest of creatures. Similar to the colors choose the fabric wisely and select the softest of the yarn available in the stores so that the little ones don’t get any rashes at all due to their cute footwear. Here we have many different designs and all of those free patterns are available with each project. These project will surely won’t take any of your extra time and can be done with a very little expense too. You can make these baby booties with the bows, laces and much more. Next we have another project that is a unicorn baby bootie which also looks amazingly adorable. 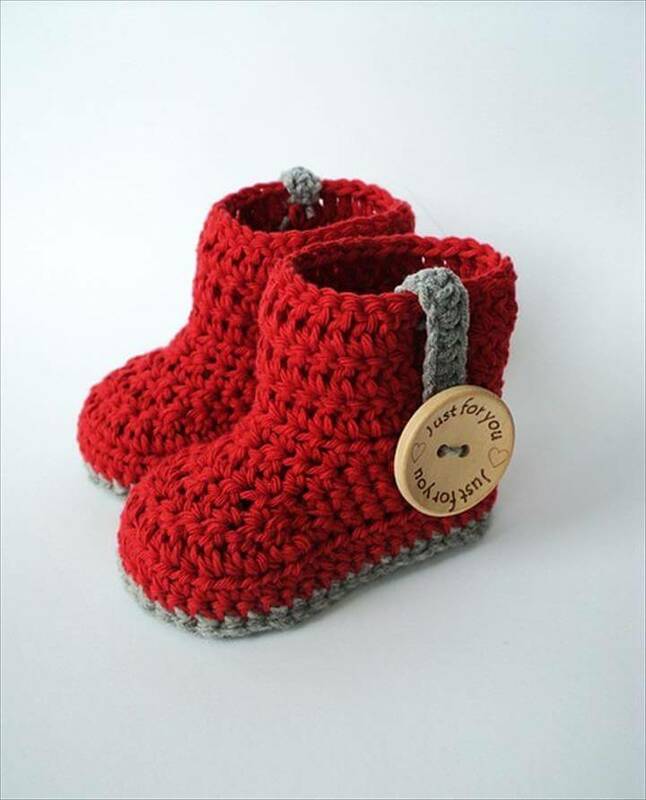 Share these 14 Crochet Baby Booties Tutorials – Free Pattern with others too especially the ones who are about to welcome their new ones soon. Make your beforehand preparations before the upcoming winters and also amaze others with your creative skills.